After the past couple of weeks, I'm sure those of you who are regulars of Reading List have put the Legend Series on your to-read list. And for those of you who are still on the fence... Today the book review feature is the final book in this fast-paced action-packed trilogy. 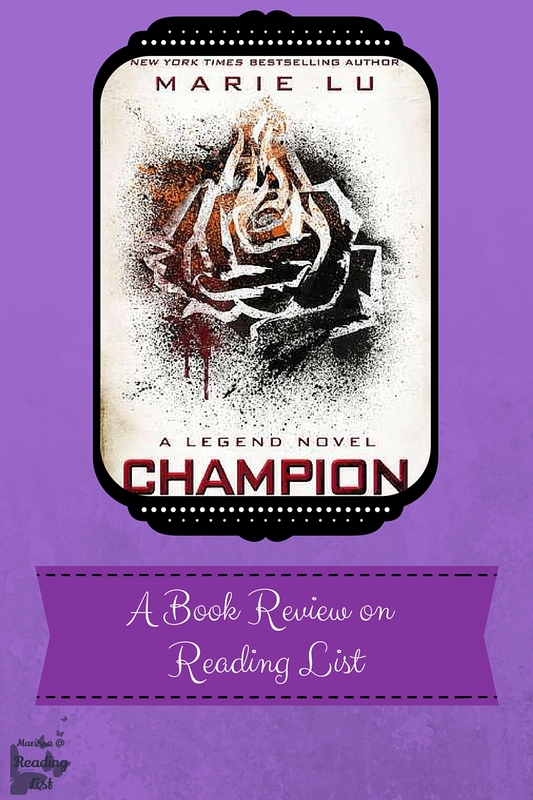 A couple of months ago I shared a fun sneak peek of Champion, and I was tempted to write a review then. Honestly, this series was so fun and refreshing compared to many of the books I had read at the time, I just wanted to share it with as many people as I could. Champion: A Legend Novel ** is the final story for June and Day as they continue to repair the damage in the Republic and build a new country that can thrive for all citizens. 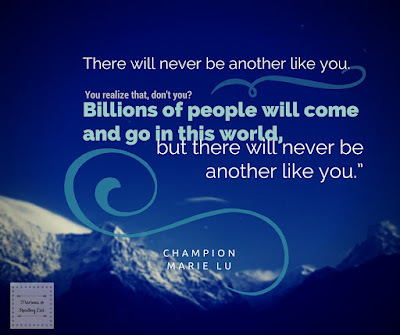 As the third book in the series, Champion allows the chance to really discover more of the world that Marie Lu has set up for this fascinating series. She even takes readers to a world located on Antarctica, where the secrets and lies of the ruling government of the Republic are discovered. Of course this new country has it's own set of expectations and regulations that could be a whole new story as it is disturbing in a very different way that will resonate with teens today. After the first half of the book focuses on setting and explanation for the current state of the Republic, Day and June join back up with the fight that the rebels kicked off in book one. The fight spirals quickly bringing back the pace of the first two books. You will have no choice by but to turn the pages as fast as you can to see how the fight ends. There is a good chance you will be sad when this story wraps up, as the characters will become your friends. While my likes from the previous two books continued into this book, I was completely into the ending of this book. I read this series during the summer, in a group of other series, and the final books in the other series left me puzzled or disappointed, but not with the Legend finale. 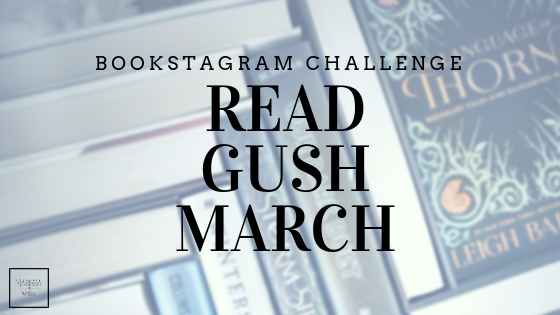 Lu did a great job wrapping up the story lines in a way that showed her ability to really craft a masterpiece in literature (well Teen Lit...). Also, this is a great book because of the world that Lu created. While in the first two books we get a slow understanding of the countries that occupy what used to be the United States of America, this third books includes the creation a new society that is living in Antarctica. This society is fascinating to me on so many levels. The community is full of technology, and it's scary how Lu was able to take the technology we know today and push it just enough to create this unbelievable group. Totally worth the read just to see her societies. My dislikes stay in line with the past two review... There is a good amount of violence in this series, but that isn't a surprise as this is a dystopian story that follows two young adults as they try to build a new society that will be a better place for their families and friends. This third book however takes a few more steps into the world of adult relations between the main characters. Their interest in each other has grown as the story progressed, and this third book really pulls them together in new physical ways. There is also a good amount of slang in this third book, that was clearly on the vulgar side. Remember this world is not the modern society we know, and the slang was also different to fit in the society. Clearly, if you picked up the first book of Legend, you will have to read this book just to satisfy curiosity! This is the perfect series for those who are into action and adventure. Clearly dystopian fans should pick this one up. I have to give this one a five heart rating as I was not disappointed with this final book of the series in the least. It was a great book that wraps up so many parts of the story, the only thing that I was left wanting was more adventures for Day and June! The Legend series is certainly a series for teens that are sixteen and up - granted, some teens are more mature then others, but there are some serious topics and scenes discussed in these books: adult relations between teenagers, government power, society rebels, power of governments...etc... These topics make this a book that adults would be engaged by also. If you can get over the lead characters are still in their teen years, this book will keep you turning pages. What was the last action or adventure book you read? 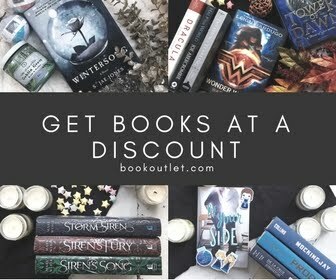 Would you recommend it?